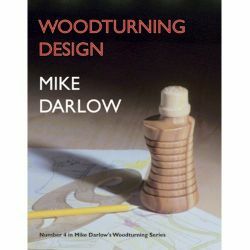 Using this first-ever book from an esteemed artist, woodworkers will learn how to replicate Ellsworth's turning techniques in their home workshops by following clear, easy-to-understand instructions from the "grandfather" of the contemporary wood-art movement. 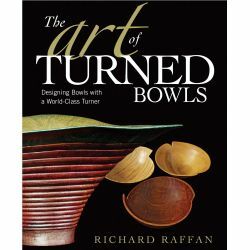 Featuring step-by-step directions for three projects—a hollow bowl, a natural-edge vessel, and a pot—this guide reveals how to correctly position the body so as to increase tool control and prevent back strain while working. 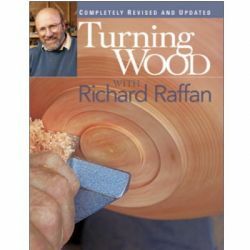 For readers new to the lathe, Ellsworth provides tips for mounting objects and making different cuts, including techniques for the "Ellsworth Gouge" tool he created. 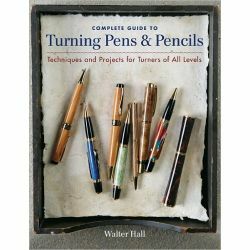 Intermediate and advanced turners will appreciate the chapter on designing and sharpening their own tools. 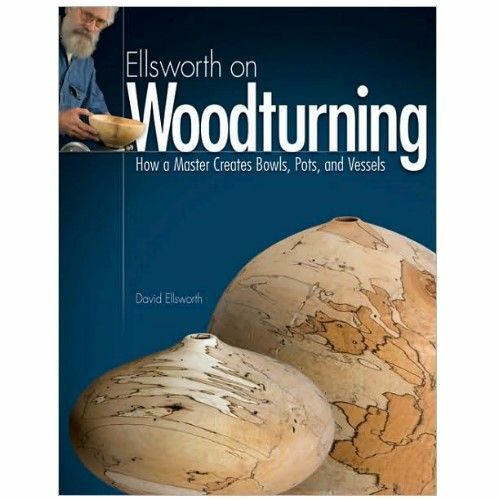 A gallery of Ellsworth's turnings and those in his personal collection will fuel the fire for artists looking to bring out the natural beauty in wood. Book News In addition to tools, techniques, and materials, the book discusses the creative process, design, and teaching. All techniques and projects are illustrated with color photos, and a photo gallery of Ellsworth's work provides further inspiration. Canadian Woodworking Magazine From the grandfather of contemporary wood-art movement. David Ellsworth provides step-by-step directions for three projects—an open bowel, a natural edged bowl, and a hollow vessel. 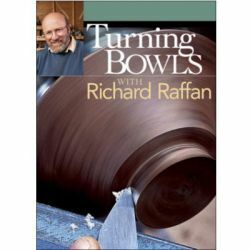 Library Journal Renowned for creating thin-walled bowls and vases, Ellsworth, a first-time author but a recognized artisan and woodworker, authoritatively here reveals the secrets behind his signature style and offers sound advice. 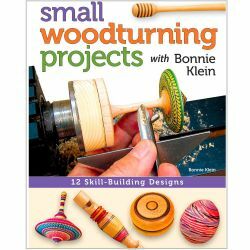 The section on stretching and posture, where he addresses muscle strain or back injury during wood turning, is worthy of major praise. 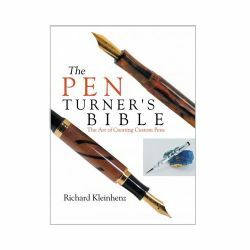 Much of what is covered in this book is very advanced stuff but with results of ethereal beauty. 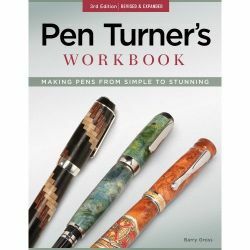 Highly recommended for advanced woodworking collections.